Cat Rambo lives, writes, and teaches atop a hill in the Pacific Northwest. Her 200+ fiction publications include stories in Asimov’s, Clarkesworld Magazine, and The Magazine of Fantasy and Science Fiction. 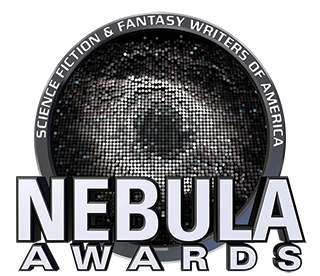 She is an Endeavour, Nebula, and World Fantasy Award nominee. She runs the online writing school, the Rambo Academy for Wayward Writers. 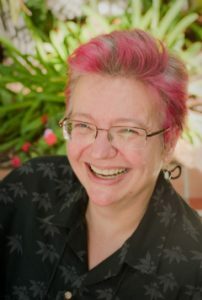 For more about her, as well as links to her fiction, see www.kittywumpus.net. She has been the President of SFWA since July 2015, and served as its VP 2014-2015.